Sadly, burglaries happen. But by installing a Visonic Intruder alarm system you’re reducing the chances of becoming a victim of crime. Our burglar alarm systems are not only reliable when called on, but act as a great deterrent. We use Visonic PowerG technology to protect your home. Combining reliability, performance and an advanced feature set, Visonic’s PowerMaster intrusion alarm systems lead the wireless security market. 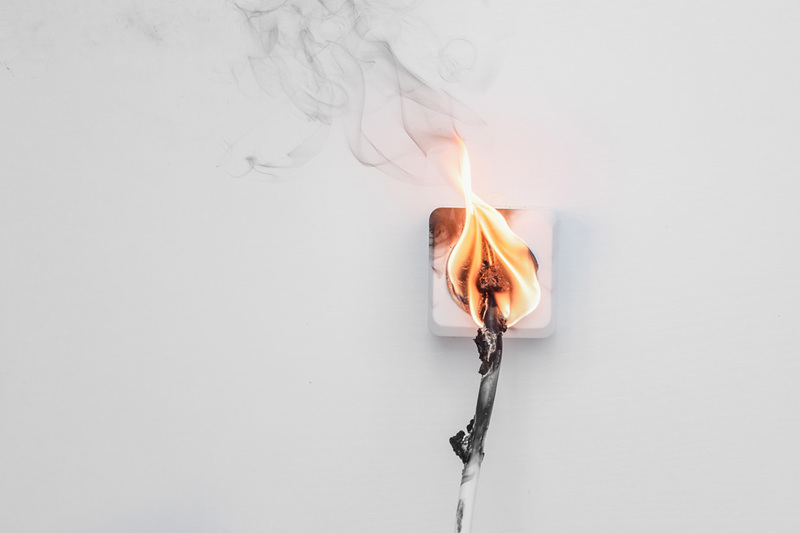 Carbon Monoxide is colourless, oderless, and tasteless. Don’t take the risk. 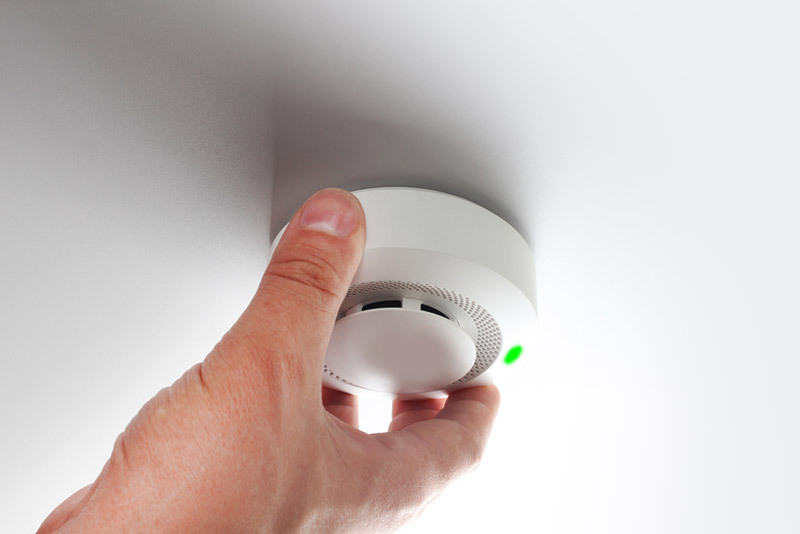 The PowerG Wireless Carbon Monoxide Detector provides you with an early visual and auditory warning of Carbon Monoxide preventing it poisoning or damaging the vital organs of anyone in the house hold. The preferred method of entry for a burglar is through an unlocked window or door. 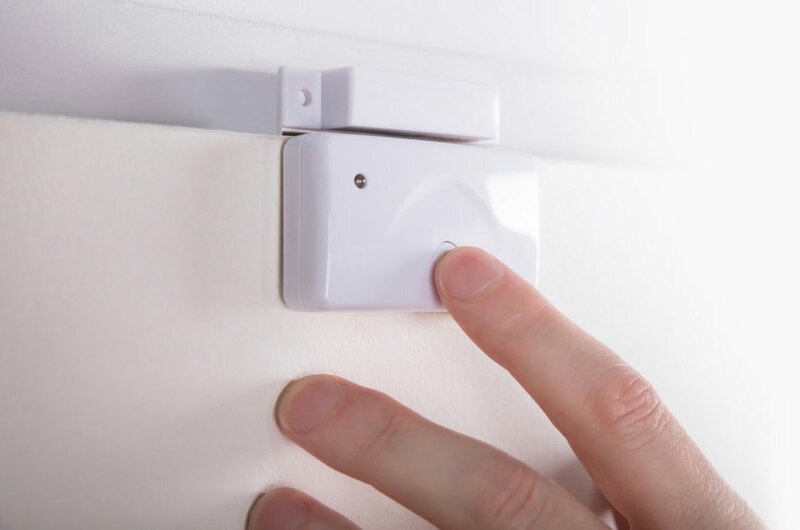 Available in white and brown, the wireless Visonic window and door contact sensors ensure the integrity of your windows and doors whether they are locked or unlocked as long as your alarm is set. When asked, 93% of burglars said they would avoid houses with alarms. With PowerG wireless technology, there are no physical cables that can get cut, burned, or shorted. 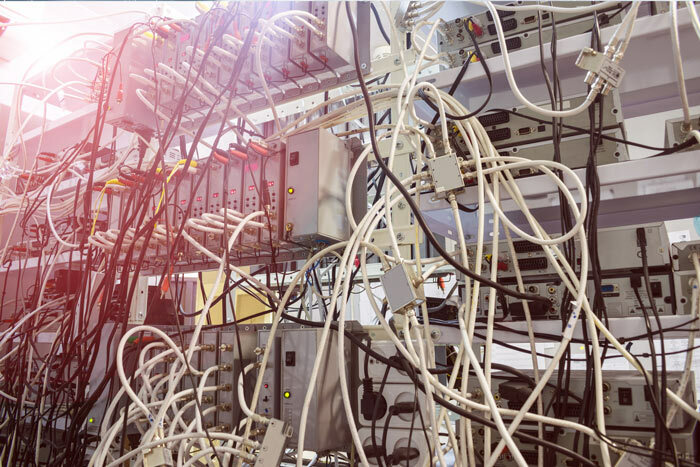 With PowerG’s “virtual cable” there is no threat from scissors, fire, and water, which means improved chances of surviving a fire, preventing a burglary, and securing your home or business. 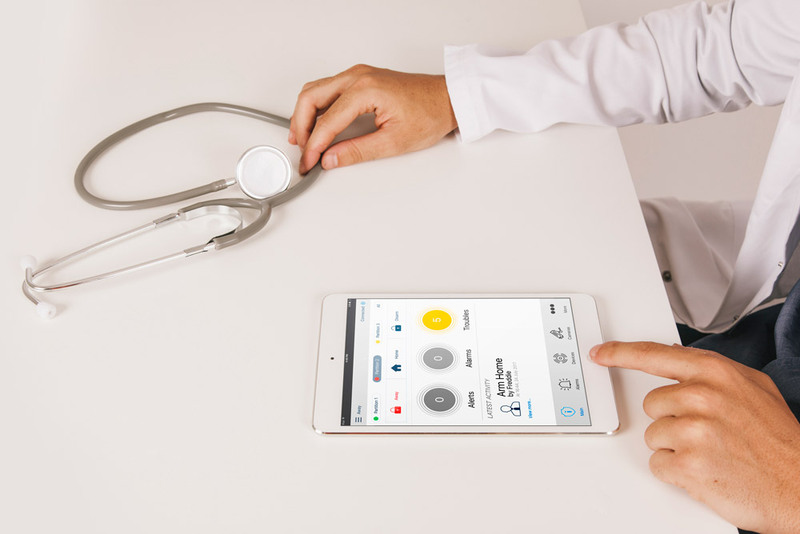 With PowerG, you get the peace of mind that comes with a market-leading, tamper-proof system. 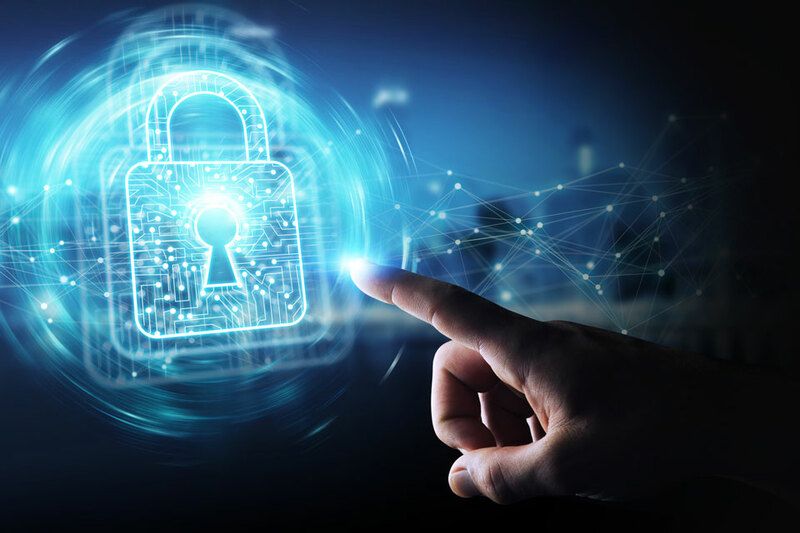 Ultra-reliable, two-way encrypted communication and iron-clad protection that blocks interference deliver unparalleled cyber protection for your security system. PowerG wireless alarm system batteries last for up to 5-8 years. 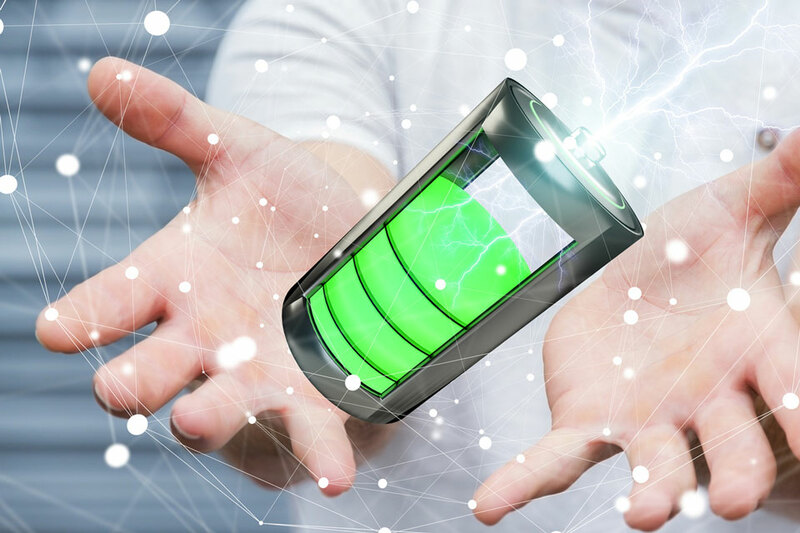 These longer-lasting batteries are cost-effective, better for the environment, and provide long-term security for your home or business, with fewer technician visits. With PowerG there are no wires between the sensors and the control panel. That means no visible wires snaking along walls and no mess from opening up walls or floors to hide them. Your décor will remain just as it is, undisturbed. PowerG goes the distance – further than other wireless security technologies – with an unmatched transmission range of up to 2,000m that can reach almost anywhere inside your building, and even to the outside. You’ll have full coverage, without the added cost of installing repeaters. Take control of your security with the VisonicGo mobile app. 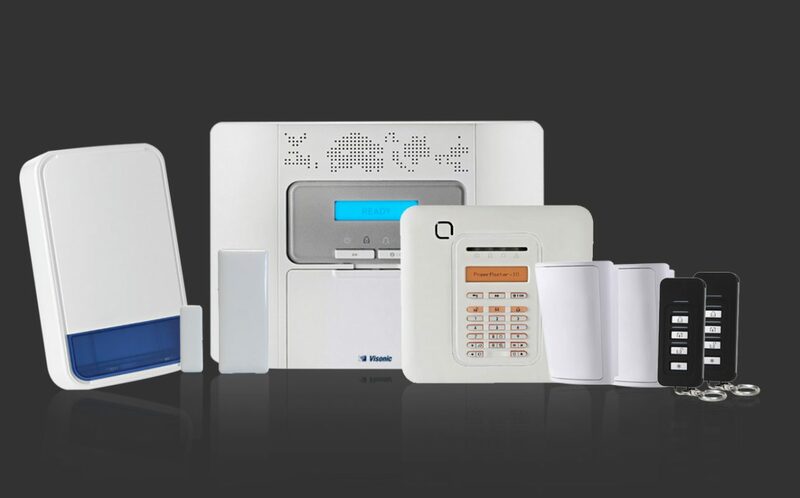 Visonic Powermaster set the standard for modern home alarm systems. 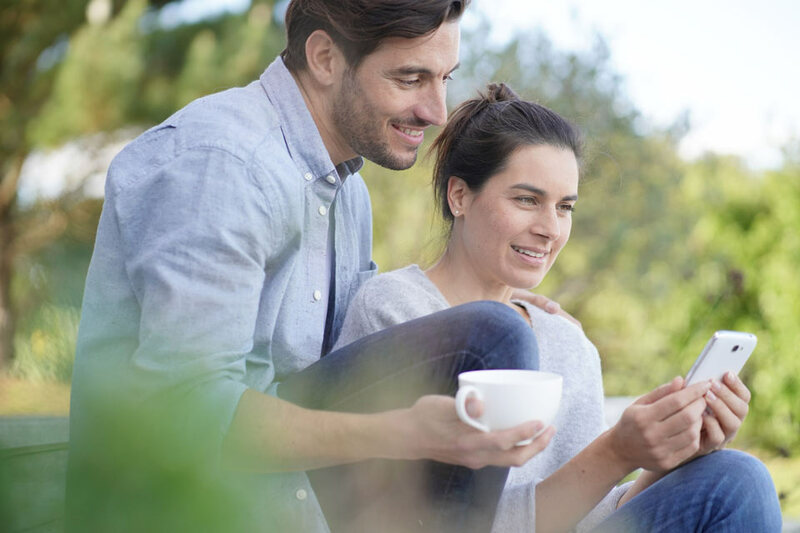 Using Visonic’s revolutionary PowerG wireless network technology, the PowerMaster family of products comprehensively addresses the needs of alarm systems on a residential premises.